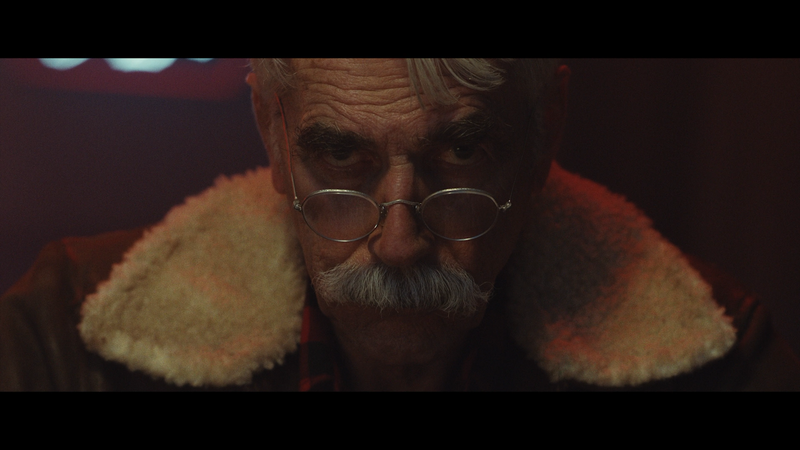 The Man Who Killed Hitler and Then the Bigfoot is a well done character study featuring yet another wonderful performance from the illustrious Sam Elliott. RLJ Entertainment provided me with a free copy of the Blu-ray I reviewed in this Blog Post. 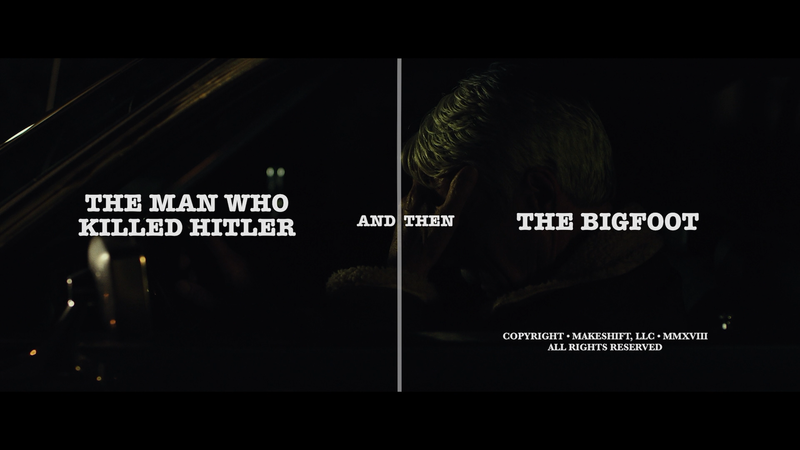 Plot Synopsis: Since WWII, Calvin Barr (SAM ELLIOTT in present day; AIDAN TURNER in the past) has lived with the secret that he was responsible for the assassination of Adolf Hitler. Now, decades later, the US government has called on him again for a new top-secret mission. Bigfoot has been living deep in the Canadian wilderness and carrying a deadly plague that is now threatening to spread to the general population. Relying on the same skills that he honed during the war, Calvin must set out to save the free world yet again. This release comes with a text-embossed slip cover. The interior cover is reversible. Features include an Audio Commentary with Writer/Producer/Director Robert D. Krzykowski; The Making of The Man Who Killed Hitler and Then the Bigfoot (39:14) behind-the-scenes extensive featurette with interviews by members of the cast and crew; A Conversation with Composer Joe Kraemer (6:23) discussing his approach to scoring the film; 6 Deleted/Extended Scenes (8:52); Elsie Hooper Short Film (5:45) and a Concept Art Gallery. RLJ Entertainment releases the film onto Blu-ray presented with a 2.40 widescreen aspect ratio and given a sharp looking 1080p high-definition transfer. The picture looks rather good, showcasing great sharpness especially with close-ups while some of the more distant shots can get a bit soft. Colors are on the muted side, especially during the WWII flashback scenes but the present day ones are pretty bright. The included DTS-HD Master Audio 5.1 track may not be anything special, but at times it is fairly strong, especially during the WWII flashback scenes as well as the finale, while the front channel outputs some crisp and clear dialogue levels. 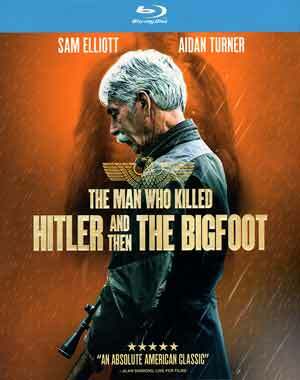 Overall, The Man Who Killed Hitler and Then the Bigfoot is a well done character study featuring yet another wonderful performance from the illustrious Sam Elliott with some accolades for Aidan Turner playing the younger version. The Blu-ray release offers respectable if not altogether great transfers to along with a solid selection of bonus features.